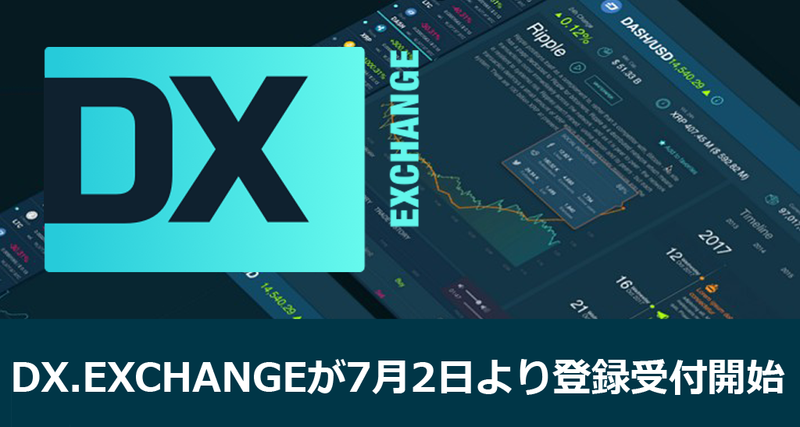 We are going live for full registration and KYC on July 2nd. https://t.co/gavrewTi9F platform will go live on July 25th. During the month July we are going to run a beta test with selected registered members.